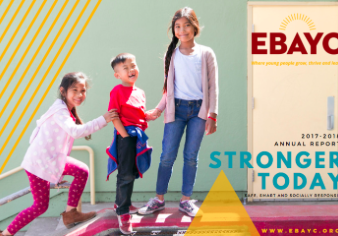 Our latest annual report celebrates 41 years of serving our community and features stories from our youth and parents on the impact EBAYC has made in their lives. Click below to read our annual report, and click here to access our financials, board and staff listings, and donors. 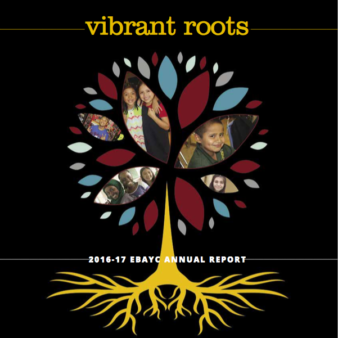 Our 40th anniversary annual report includes an in-depth timeline of EBAYC’s history, profiles of our youth and families and statistics on our youth programming. Click here to access EBAYC’s 2018 Final Audit Report.